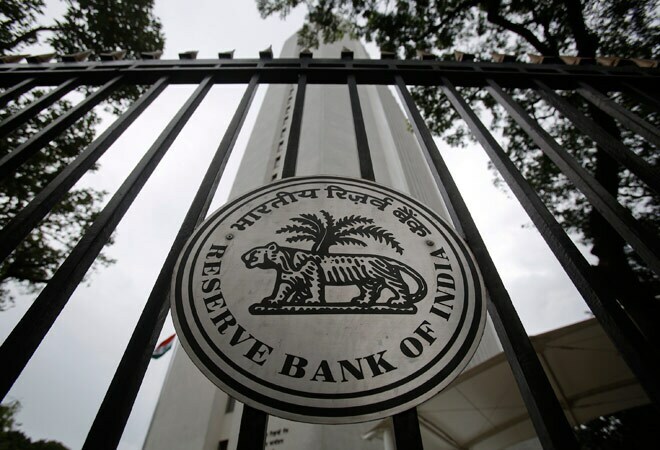 - The Reserve Bank of India (RBI) has allowed banks to open accounts of minors above 10 years. However, it has given them a free hand to fix limits in terms of age and amount up to which minors may be allowed to operate the deposit accounts. Banks are also free to decide what documents are required for the purpose. - The regulator has given a nod to the Bharat Bill Payment System to function as a tiered structure for operating a bill payment system in the country with a single brand image providing convenience of 'anytime anywhere' bill payment to customers. - The Securities and Exchange Board of India (Sebi) has allowed financial institutions not regulated by it to access the system of Sebi-registered KYC Registration Agencies (KRA) for undertaking KYC of their clients who engage them for financial services. - The regulator has increased the investment limit in government securities available to all for foreign portfolio investors (FPIs) by $5 billion to $25 billion and correspondingly reduced the amount available to long term FPIs from $10 billion to $5 billion within the overall limit of $30 billion. - The Insurance Regulatory and Development Authority (Irda) has asked all insurers to display details about any unclaimed money (above Rs 1,000) of policyholders on their website. The policyholder will need to enter his name and date of birth for the information.